To be clear – we will not discuss the amount of money you bet, every player should decide it by himself. For someone 100 euro is just fine bet for one spin, for another one it is the amount for all game. This article is about how to choose optimal bet for the slot. You should always be careful when you choose you to bet and don’t “overbet” it. For example, you have 100 euro, and you choose your favourite slot, your main purpose is to win more then you deposit in the slot. With big bets, you risk losing all money before bonus, with small bets you risk to win less than you deposit in the slot. 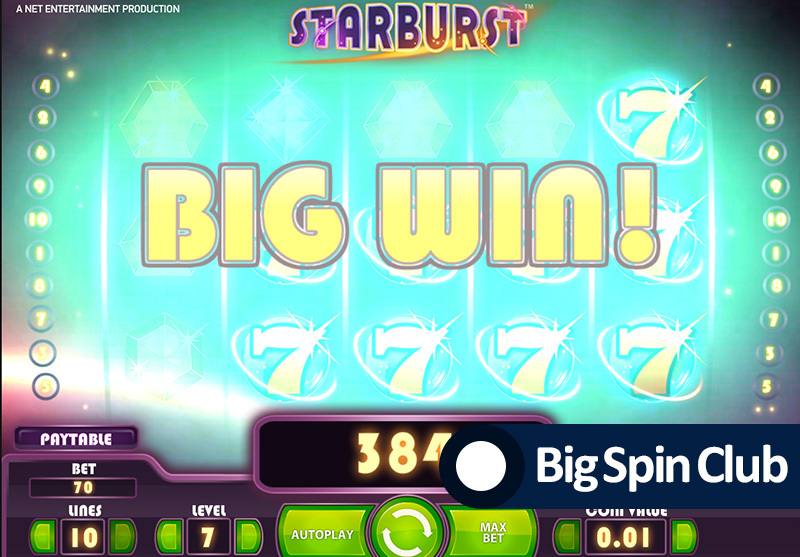 By our statistics, the average amount of spins before the bonus is 35 spins but can be different from game to game. This means that if you want to play by the big bet, you need to have a minimum amount of 35 bets on your account. For example, if you plan to play by 3 euro bet you need to have a minimum 105 (35×3) euro. In this case, you will have a chance to win a bonus during these free spins. However it’s just a chance, of course, nobody can promise you that you will win bonus every 35 spins: it could be on 3rd spin, or it couldn’t be even on 100 spins. If you play by 2 euro bet then with the same deposit amount (105 euro), you will increase your chance of bonus, as you would be able to make 52 spins instead of 35. You should use a different bet strategy for the slots with no bonus games. For example, Starburst from NetEnt or Sizzling hot from Novomatic. There is no win statistics in this games. However minimum spins for this slots is about 20 spins. During this amount of spins you will clearly see what to do next: to stay in this slot or to change is. There are a lot of incredible stories about 100 euro deposit with 20 euro bets and 2000 winnings or more. Sadly the opportunity of this winning is so small that using this strategy you just lose your money. Do not be impulsive! Readers and members of our BigSpinClub should treat the game seriously and follow optimal strategy, only in this case you will have a chance to win more and lose less.